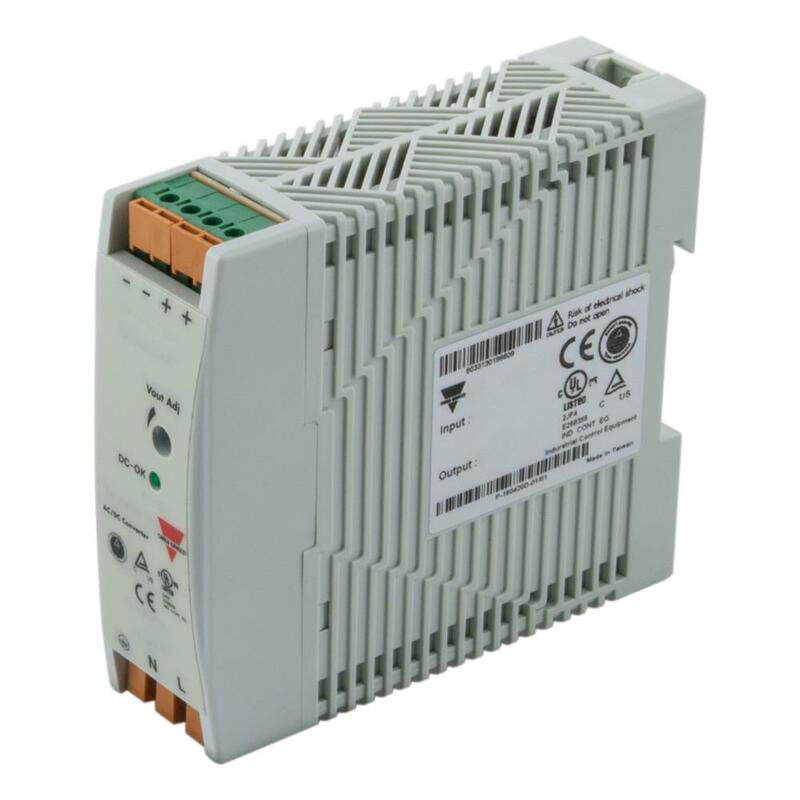 Carlo Gavazzi's range of switch mode power supplies are available in sizes up to 960 Watts and include many models suitable for use in Class 1 / Div 2 areas. 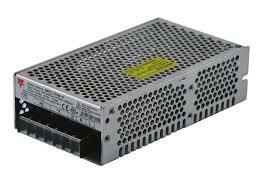 Our power supplies will accept a 120/220 V input voltage and provide a DC voltage output. 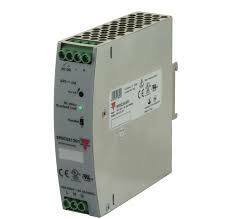 We offer outputs in 5 VDC, 12 VDC, 15 VDC, 24 VDC, and 48 VDC. A built-in filter is available on some units. For higher currents, our 120 W, 240 W, 480 W, and 960 W versions can be used in parallel mode. Also, some models are available with detachable wiring terminals.